Sydneysiders love a good plate of sashimi as much as the next guy. We also seem to have a serious obsession with anything within the realm of Asian cuisine. And if it throws the word fusion in there, we are sold! 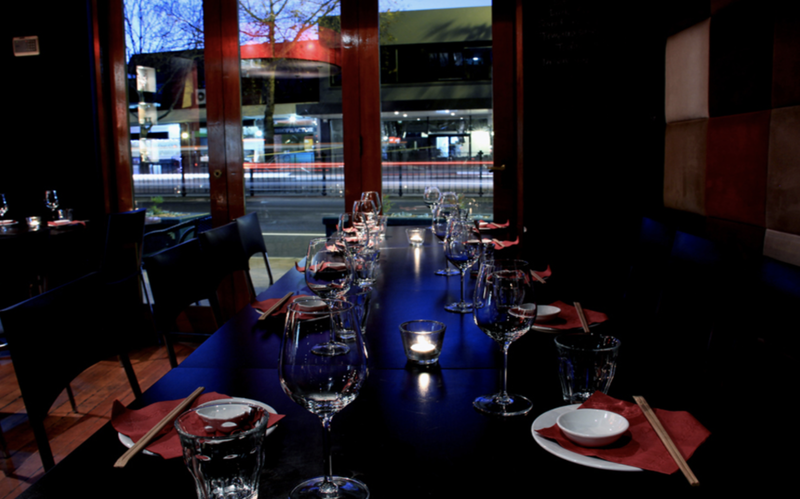 Keeping that magic combination in mind… we have found the perfect restaurant for you, and it’s right here in Cremorne. Toshiya opened it’s doors in 2010 by chef and owner Toshiya Kai who has an incredible loyal following of locals and those who travel great distances to enjoy his unique style of cooking. Traditional Japanese food (Washoku) is melded with non-traditional cooking techniques to create a unique fusion cuisine which could rival that of higher-end Washoku restaurants in Sydney. One of Toshiya’s signature dishes is Sashimi Tacos. The shell of the taco is made from a deep-fried gyozo wrapper which serves a light, crunchy shell for the delicious salmon and tuna sashimi topped with fish roe and a spicy mayo. 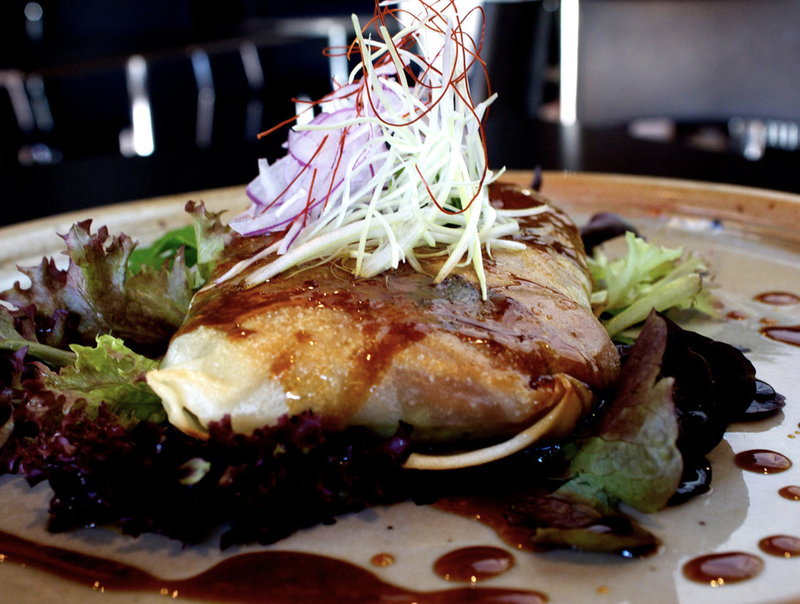 This dish is a perfect example of the mix of tradition and modernity that Toshiya strives for. Another long standing favourite on the menu is the Soft Shell Crab. The generous serve is wonderfully meaty with the lightest of batter and the perfect balance of chilli and salty shiso soy sauce, which rounds of the dish beautifully. If you are a meat lover, the Wagyu is a must. 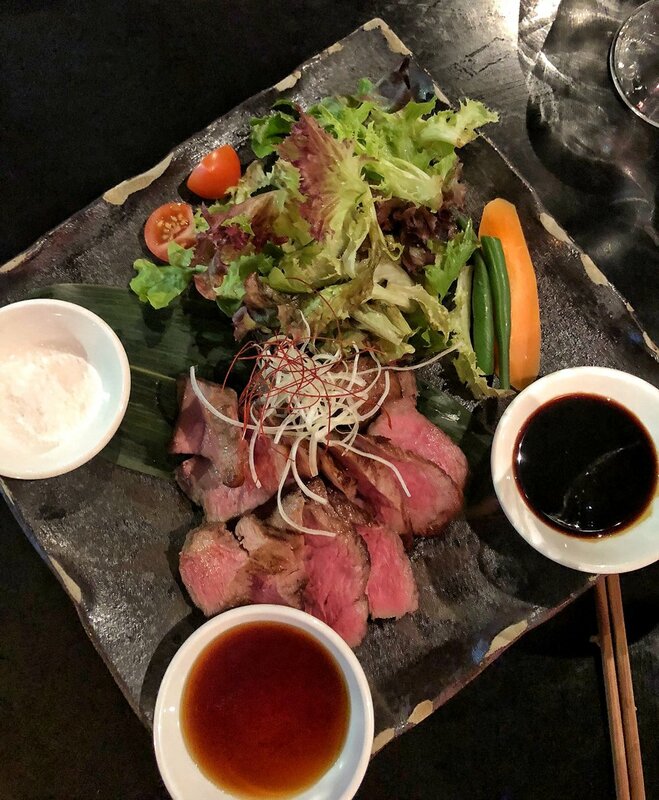 Grilled to your choice and served with ponzu sauce and Toshiya’s special steak sauce, this dish is heaven. If you are concerned that Toshiya doesn't serve the Japanese Restaurant ‘staples’ - relax. Sushi, noodles, tempura and everything in between are all on the menu and are all delicious. Overall, the boldness of culinary creativity and affordable innovative Japanese food makes this Restaurant stand out in a crowd. 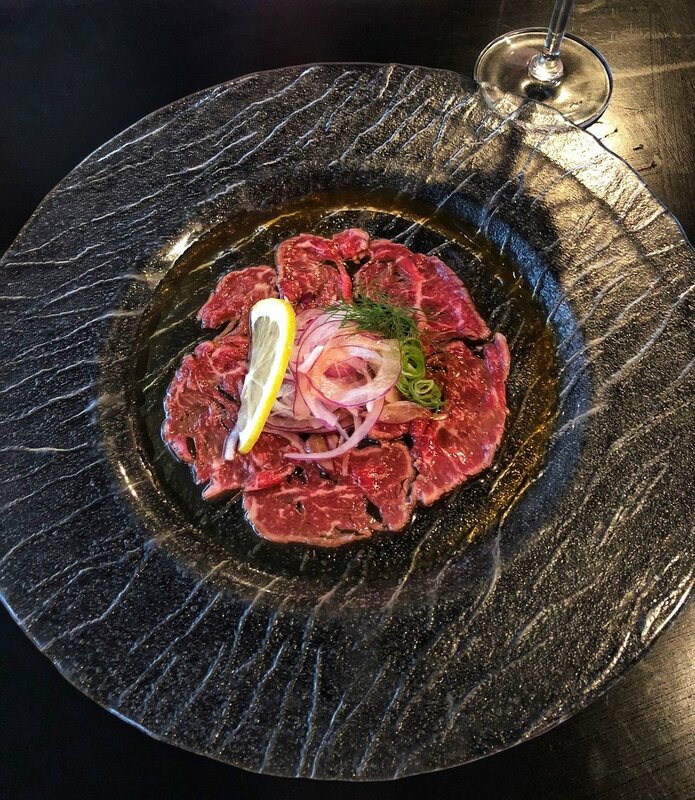 A pleasant and relaxed environment, together with friendly staff and a BYO wine option makes Toshiya wonderful choice to dine. Mosman Nomad were invited to dine at Toshiya on a sponsored basis, however as always, all views and opinions expressed in this review are entirely that of the Mosman Nomad.